Savvy Spending: Free Doritos Loco Taco on Wednesday, 6/13! Free Doritos Loco Taco on Wednesday, 6/13! 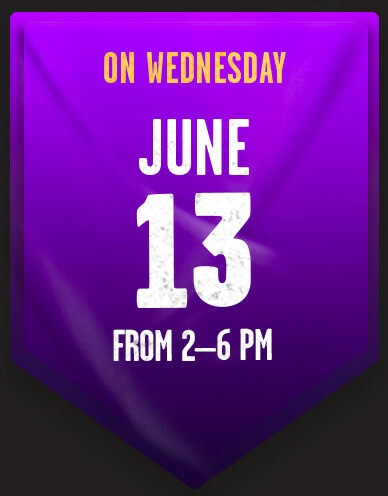 Next Wednesday, June 13th from 2 until 6 pm, you can visit Taco Bell for a FREE Doritos Locos Taco ($1.69 value)!